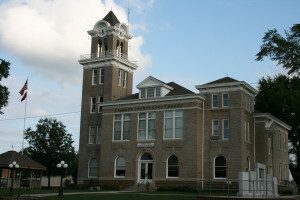 A Web Page about the History and Genealogy of Calhoun County. My name is Carol Smith and I am the coordinator for the Calhoun County Arkansas Website. 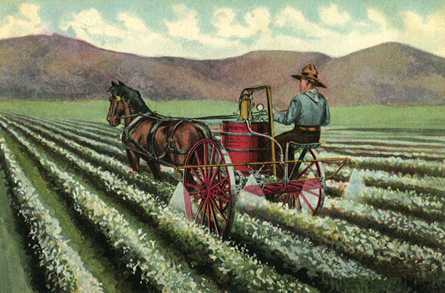 The purpose of this page is to aid you in your search for Calhoun County genealogy and history. It is my hope that the information contained here will help you in your research. If you would like to contribute information to these pages, please let me know. 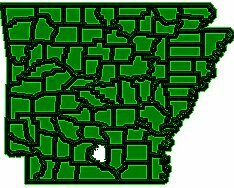 NOTE: 1850 Census Information: Calhoun County was formed after the Census for 1850 was taken in Arkansas. However, the Ouachita County 1850 Census does have many families that were incorporated into Calhoun County when it was formed. If it concerns Calhoun County or the people in it, it is appropriate, including current community events, family reunions, highschool reunions, or discussions on the history of our county. In otherwords, we can discuss our families or the history, sharing any research materials we have in order to help others. visitor -since June 19, 1998 - thanks for stopping by! maintained by Carol Smith. Copyright 2015 Last updated March 2015.